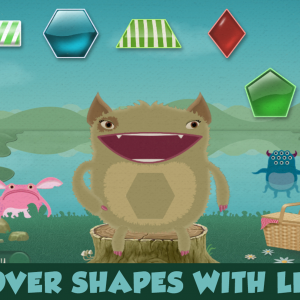 Introduce letters, numbers, colors, and shapes to your little ones with this simple, fun, and engaging app. 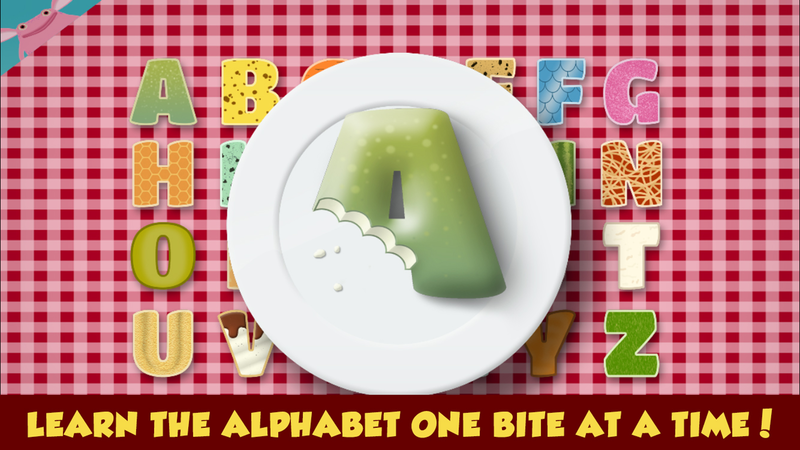 Young kids will have a great time learning their letters while helping Stumpy the hungry monster eat his dinner… His alphabet dinner! 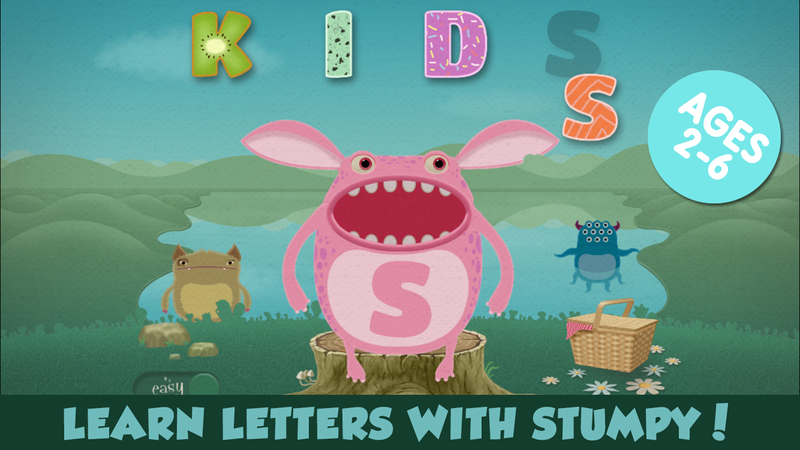 Introduce letters and interactive educational gameplay to your little ones with this simple, fun and engaging app. 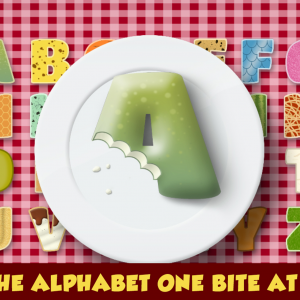 Young kids will have a great time learning their letters while helping Stumpy the hungry monster eat his dinner…his alphabet dinner! 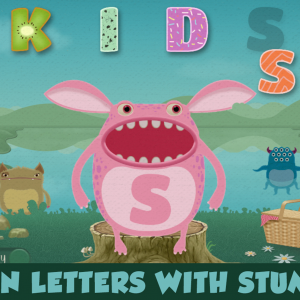 Feed Stumpy the correct letters to make him happy! 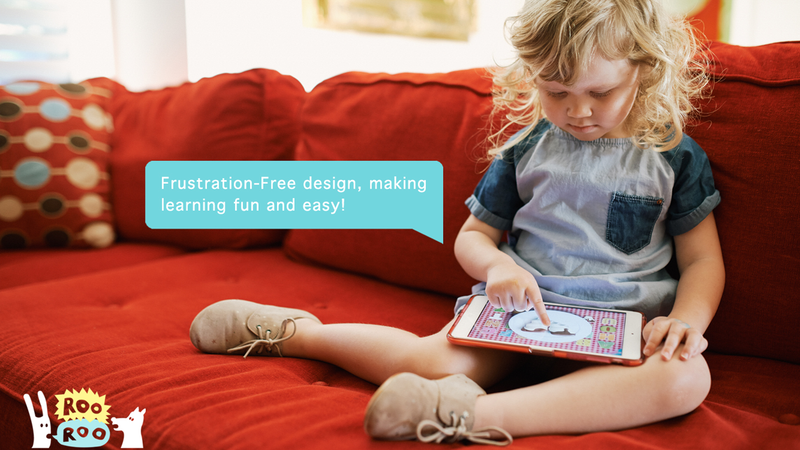 Designed with the curious hands of young children in mind, there are no frustrating buttons, annoying ads, in-app purchases or promotions, just fun educational game play! 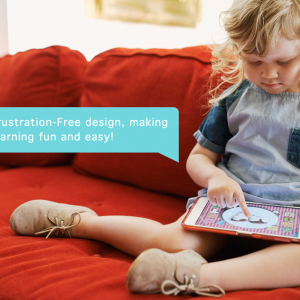 Challenge your kids with audial play by switching to hard mode! 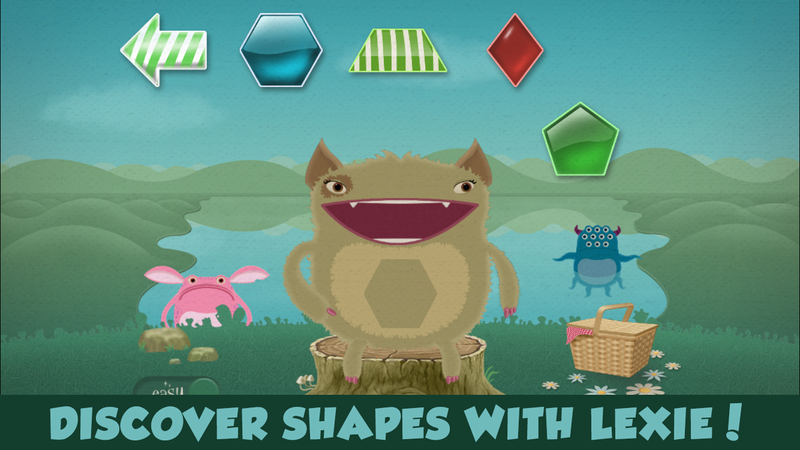 Poke Stumpy’s arms, legs, eyes, and ears just for fun! Triangle Studios is an award winning studio that has been creating games for all major platforms and industry leading clients since 2006.